I believe that women do well when they have a strong support system. A female psychotherapist that understands and provides a safe environment will provide this “strong support system”. 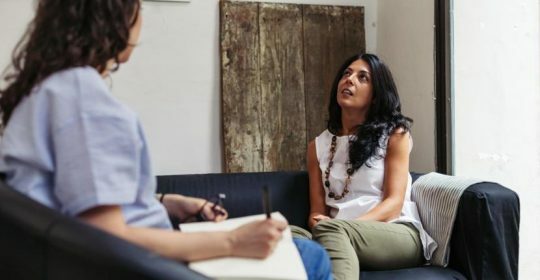 Psychotherapy can a provide encouragement to have a voice, a safe place to have their feelings validated and the ability to help connect with their past and how they would like to see themselves change.